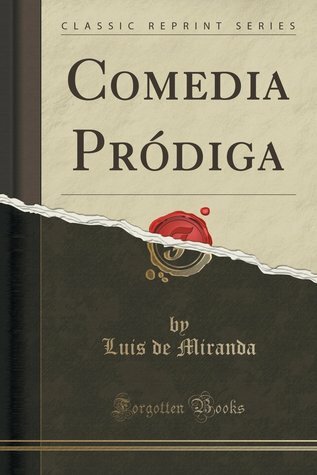 Luis de Miranda - Luis de Miranda, (born 1971) is a philosopher and novelist. Born in Portugal, he grew up and has lived most of his life in Paris. He began travelling the world alone at the age of sixteen including Africa, Asia, Europe and the United States where he lived for two years. While living in New York, he wrote his first novel, Joy (Joie).